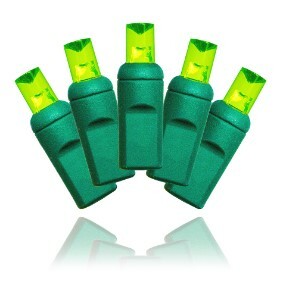 Being LED's , these Green 5MM Conical string lights are part of our Commercial grade series. Twin pin coaxial with rubber o-ring connections for a waterproof seal and 24 gauge wire. 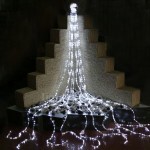 This string light has 50 points of light, with ighting bug effect. The lighted length is 54' long with 24" between each light and 24" lead cords. 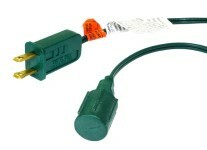 Using substantially less power than the traditional incandescent set, connect up to 420 watts (ONE UNIT OF C-APCORD-1G TO FUNCTION PROPERLY IS NOT INCLUDED) UL listed for indoor and outdoor use. 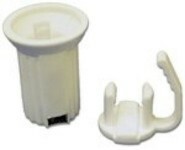 Each set is rated at 4.8 watts.